Pumpkin pancakes can easily put a smile on your face. These are the perfect way to start a lazy day or to send the kids off to school with a smile. Top them with fresh blueberries, the last of the season or frozen works well too. Drop in some dark chocolate chips for a special treat! I’m sure it will put a smile on your face as it sure does for my guys! Mix all of the wet ingredients in another bowl, stir to combine. Let the mixture sit for a couple of minutes to thicken a bit. 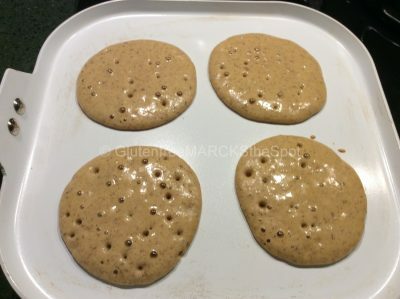 Spoon mixture onto a hot griddle or pan. Cook for a couple of minutes on each side. 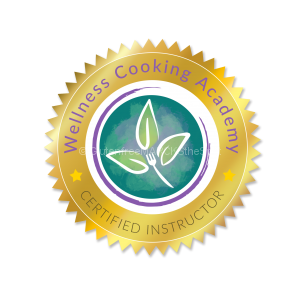 Add in chocolate chips, blueberries or diced apples. Sprinkle with cinnamon and drizzle with pure maple syrup. Enjoy! 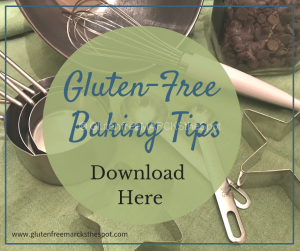 Although these are perfect plain, you can add dark chocolate chips or fresh/frozen blueberries to the batter before cooking or add them in after dropping the batter onto the griddle. They should cook up fluffy and golden brown. 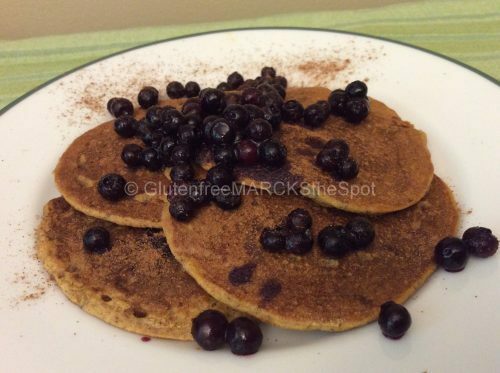 Top with real maple syrup and cinnamon – Enjoy! 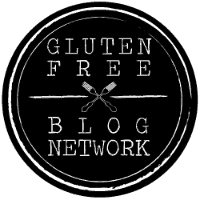 Need more recipes and information on living gluten-free? 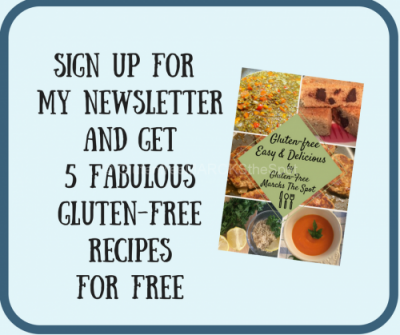 and get 5 Easy & Delicious Gluten-Free Recipes for FREE! 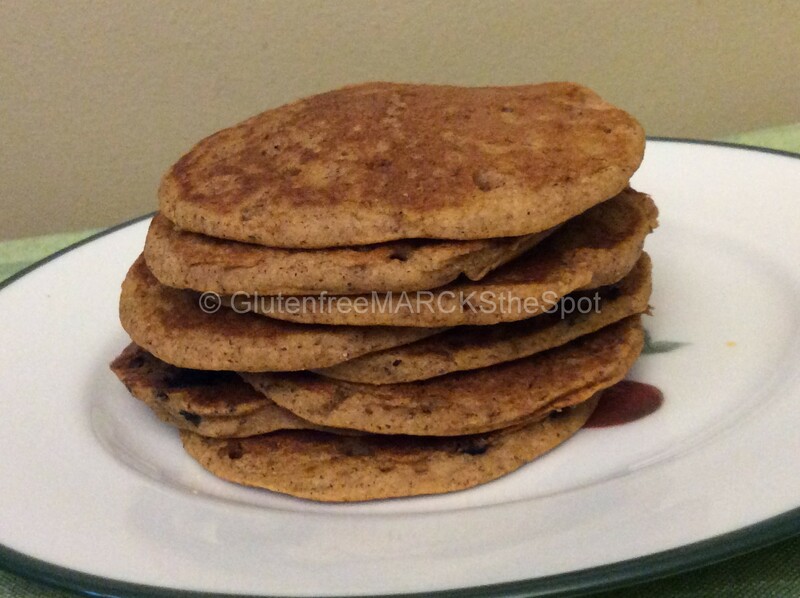 This entry was posted in Recipes and tagged gluten-free pumpkin pancakes, pumpkin pancakes. Bookmark the permalink. ← There’s Nothing Left To Eat!